Niagara Frontier Transportation | Triunity Engineering & Management, Inc. 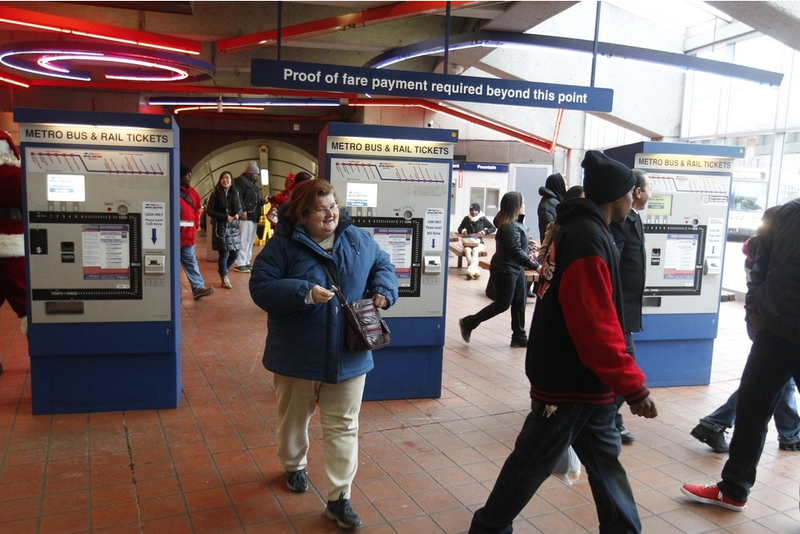 The Niagara Frontier Transportation project (NFT) included replacement of the fare collection system for all Metro bus and rail operations; including replacement of fare boxes on 307 buses and 74 para-transit vehicles, the ticket vending machines at 14 rail stations and four transit centers, five cash vault systems at three bus garages, and computer hardware equipment for fare collections. 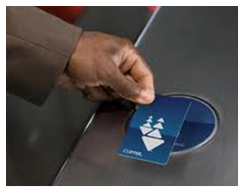 New fare gates will also be installed at eight underground rail stations. Working with NFT staff, Triunity is providing documentation, design services and Implementation Support Services for this highly technical project. Documentation services include preparing a Design Rationale Report, design documents, a project manual with specifications and AutoCAD contract drawings for incorporation into a request for formal proposal.